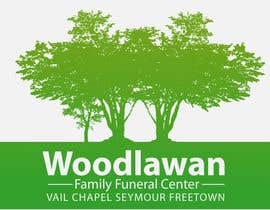 I am wanting our funeral home logo redesigned with the "Tag" of our 3 locations. 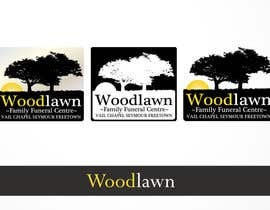 We are also open to a redesign of the logo as long as it is close to our current theme. We don't want any drastic change. 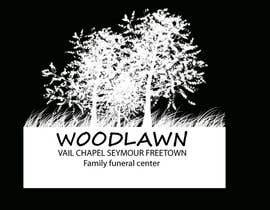 We will need these in a variety of formats, at minimum JPG and PNG, but any format that a printer would request. 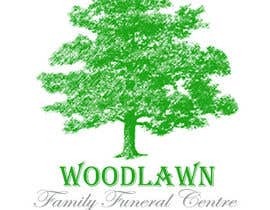 We also want to maintain a green color, but also need it in a white. 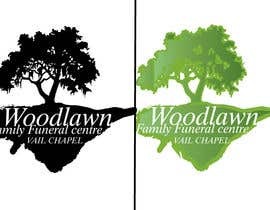 Would prefer both of these to be transparent. 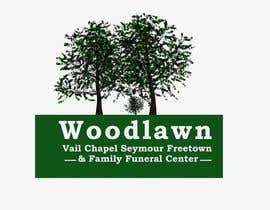 Questions, feel free to ask. 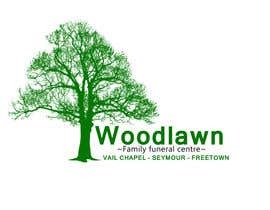 I have included our current logo in the green and also in the white. 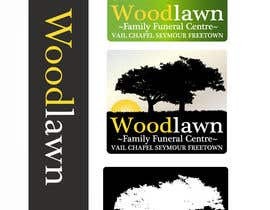 Not bad.. What I NEED though is the "Tags" for each of our locations. 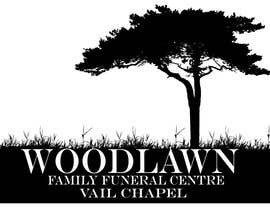 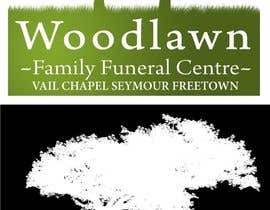 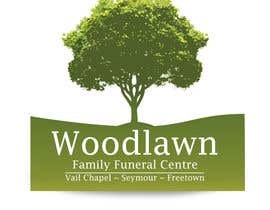 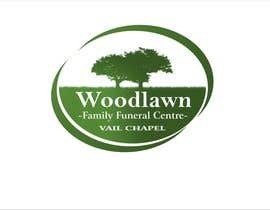 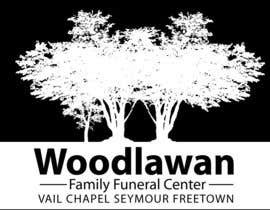 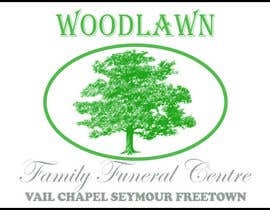 So under the "Woodlawn Family Funeral Centre", I need "VAIL CHAPEL" added.